Dr. Hiroaki Nishiuchi, Assistant Professor at the School of Systems Engineering of Kochi University of Technology (KUT) in Japan gave a Lecture on September 4th, 2018, at the Department of Transportation Planning and Engineering of NTUA titled: “The change of passengers’ travel pattern and the level of service in public transport network”. 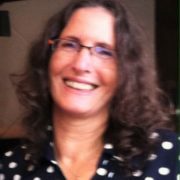 Prof. Tova Rosenbloom, Chair in Research Institute of Human Factors in Road Safety in the Management department at Bar Ilan University (BIU) in Israel gave a Lecture on June 22nd, 2018, at the Department of Transportation Planning and Engineering (Railways Amphitheater) of NTUA titled: “Individual differences of road users and their impact on their performance”. 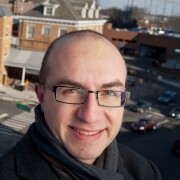 Alexander Skabardonis, NTUA alumni and Professor at the Department of Civil and Environmental Engineering of the University of California at Berkeley (UCB) gave a Lecture on May 31st, 2018, at 15:00, at the Department of Transportation Planning and Engineering (Railways Amphitheater) of NTUA titled: “Connected and Automated Vehicles (CAVs): Challenges and Opportunities for Traffic Operations”. 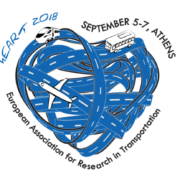 The Department of Transportation Planning and Engineering of the National Technical University of Athens (NTUA) and the chair of Transportation System Engineering of the Technical University of Munich (TUM) are co-organising the 7th Symposium of the European Association for Research in Transportation (hEART) in September 5-7 2018 in Athens. 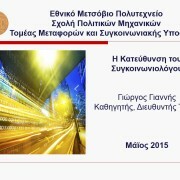 Athanasios Theofilatos, Panagiotis Papantoniou, Emmanouil Barmpounakis, Ioanna Pagoni and Dimosthenis Pavlou PhD students at the Department of Transportation Planning and Engineering of NTUA were awarded with the NTUA Thomaidion Award for outstanding publications in scientific journals or conferences proceedings for the year 2014. 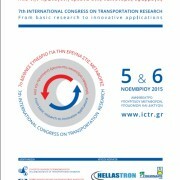 The 7th International Congress on Transportation Research, organised by the Hellenic Institute of Transport and the Hellenic Institute of Transportation Engineers took place in Athens, on 5-6 November 2015. 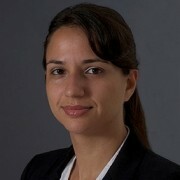 The main topic of the Congress was: “From basic research to innovative application”. 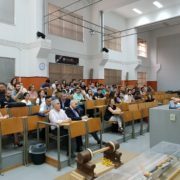 The Department of Transportation Planning and Engineering was present at the pan-European initiative of “Researcher Night”, which took place with great success on 25-27 September 2015 at the central campus of the National Technical University of Athens. The main research activities and achievements of the Department in the field of innovative transportation systems were presented to the numerous visitors of the Researcher Night. 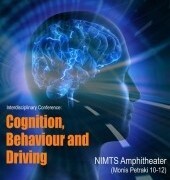 A targeted Interdisciplinary Conference on Cognition, Behaviour and Driving took place with great success on June 26th, 2015 in Athens, co-organised by the Department of Transportation Planning and Engineering of the National Technical University of Athens (NTUA), the Department of Neurology, Psychiatry and Social Medicine, and the Department of Psychology of the National and Kapodistrian University of Athens (UoA). 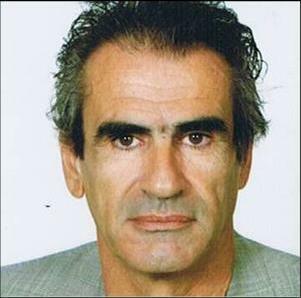 On Tuesday 26 May 2015, Professor George Yannis, Head of the Department of Transportation Planning and Engineering of NTUA presented the transportation engineering courses cycle to the Civil Engineering undergraduate students of the 6th semester, within the framework of the information event for the courses’ cycles organized by the School of Civil Engineering. 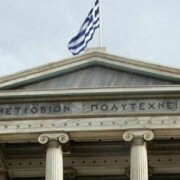 Konstantinos Liberis, former Assistant Professor of the School of Civil Engineering of NTUA gave a lecture titled “Current Evolutions in International Railway Engineering”, on March 27th 2015, which took place with great success at the Amphitheater of Railways and Transport of the Department of Transportation Planning and Engineering NTUA. 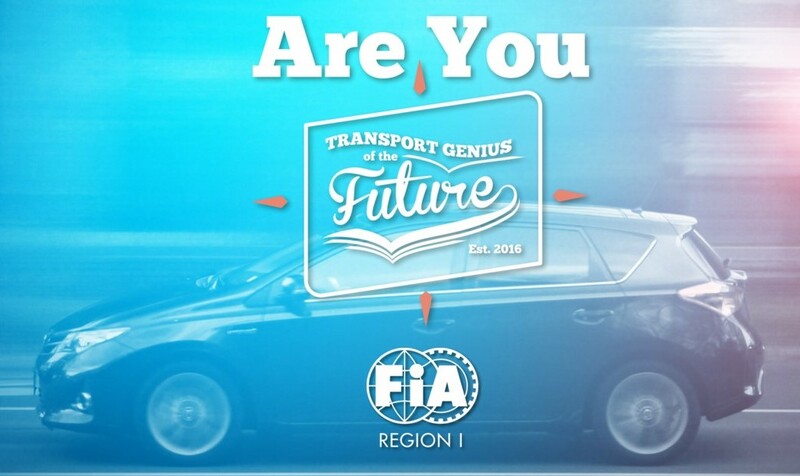 The examination of the Diploma Theses of the undergraduate students of the Department of Transportation Planning and Engineering took place with great success on March, 20th, 2015. 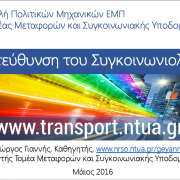 The National Technical University of Athens (NTUA) and the Hellenic Institute of Transportation Engineers organized the 6th Pan-Hellenic Conference on Road Safety, which took place with great success in Athens at the Amphitheater of the Ministry of Infrastructure, on 12-13 March 2015. 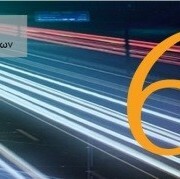 The main objectives of the conference were to explore and assess the level of road safety in the country and the efforts and innovations implemented to improve the road safety of drivers, vehicles and pedestrians in Greece. 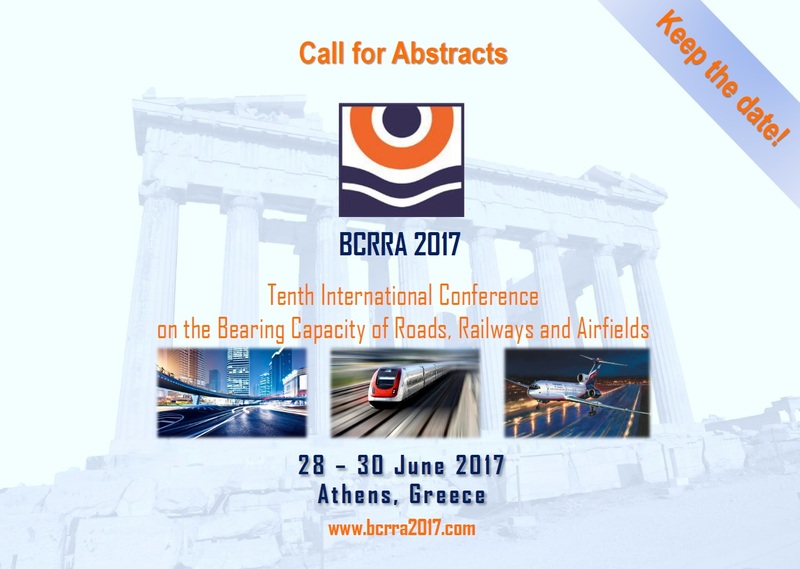 More than 300 road safety experts and stakeholders participated at the 8 sessions with 35 oral and 24 poster presentations. 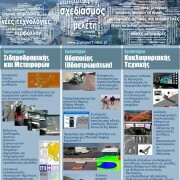 Athanasios Theofilatos, Emmanuil Barmpounakis and Ioanna Pagoni, PhD students at the Department of Transportation Planning and Engineering of NTUA were awarded with the NTUA Thomaidion Award for outstanding publications in scientific journals or conferences proceedings for the year 2013.